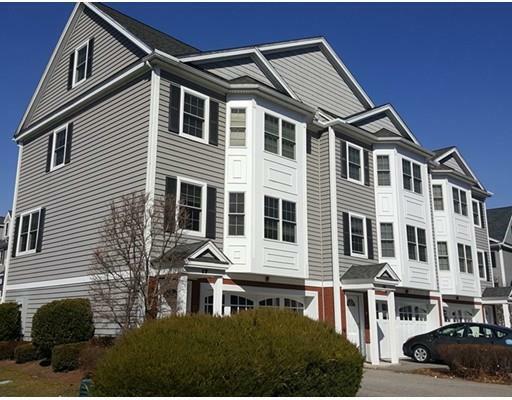 A commuter's dream rental available NOW! 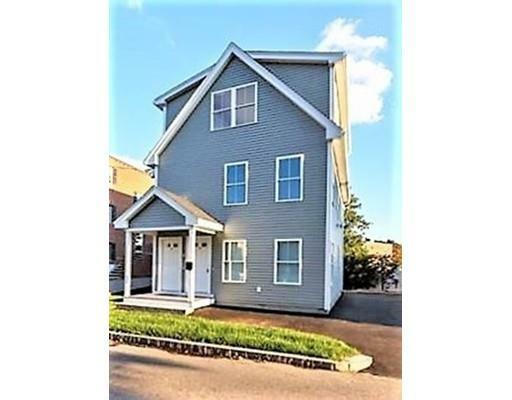 BRAND NEW luxury 2 story townhouse style unit just steps from the Commuter Rail. Within walking distance of restaurants, cafes, and shops.The first thing you'll notice are the gorgeous spacious kitchen with large island featuring waterfall edge detailing. Stainless steel appliances are all new too. All hard wood floor through out the unit.The 3 FULL baths perfectly matches to the 3 Bedrooms. New Gas heating, New tankless, on demand hot water, central air throughout the unit. Master bedroom features huge walk-in closet with private master bath featuring custom, glazed opal tile finishes, and frameless glass shower! Laundry in unit. Easy to show. 4 Bedroom Single Family Home for Rent! 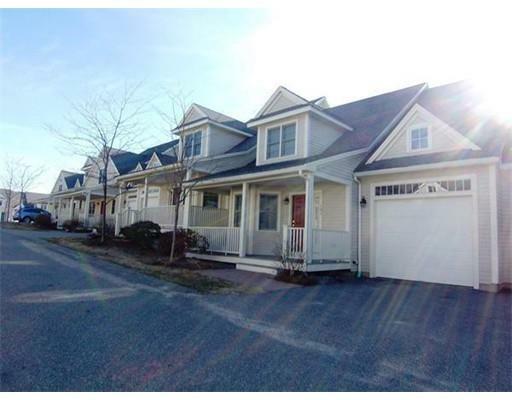 Just a few minutes from I-495 and Route 3. 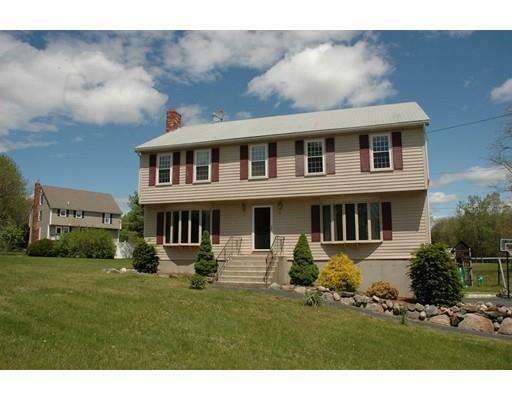 This home has a spacious yard, plenty of parking, and comes fully applianced, washer & dryer included for tenants use. First, Last, & Security Deposit (1 Months Rent) required. Pets are negotiable with current vaccinations and Renter's Insurance is required. Subject to credit/background check, income verification, and references. Two Year Lease. Available May 1st. 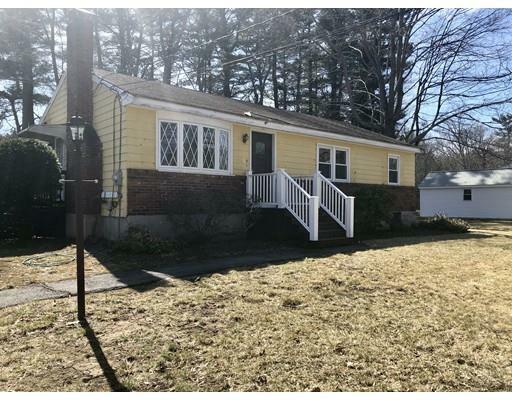 This home is set on a corner 0.46 acre lot in the desirable Fox Hill neighborhood in Burlington, conveniently located near highway I-95 and Route 3, Burlington Mall and major grocery stores such as Market Basket, Shaws, H-Mart and Wegmans. The house is meticulously maintained and is perfect for extended family living (In-law), with choice of a master bedroom on the 1st or 2nd floor. 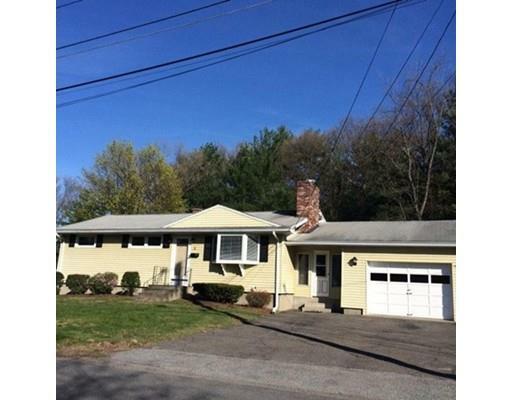 Lots of living space and large bedrooms plus a glorious yard with complete privacy. The owner has also done a lot of energy efficiency improvements, which saves huge on utility bills: including newly insulated attic, doors and windows, and also a solar panel on the roof. rental is only for occupancy and water bill. Tenants responsible for snow removal, landscaping, heating and electricity. 1st, last, security deposit required. Occupancy starts Mar 1st 2019. For more inquiry, please TEXT listing broker. Open house Sunday March 3rd. 12-2 JUST REDUCED!! 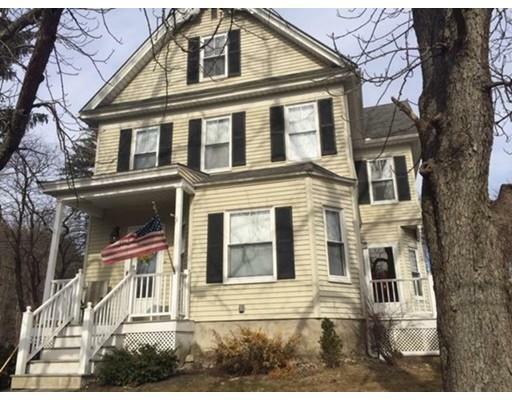 Recently renovated and wonderfully cared for 3 bedroom single family home. 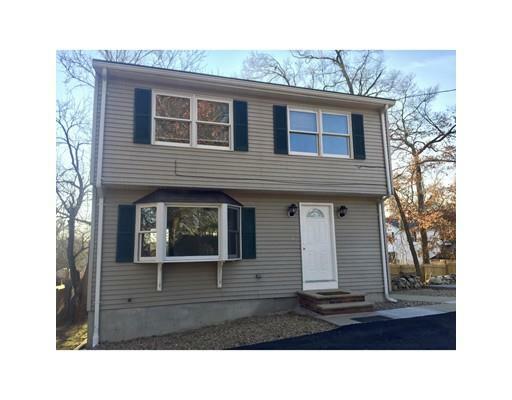 This pristine Garrison Colonial features porcelain tile flooring on the first floor and wall to wall carpeting in all bedrooms. 2bathroooms, full basement with sliders to large backyard. Very bright and cheery throughout. appliances include refrigerator, dishwasher brand new Maytag large capacity washer and dryer. The last home on this deadend street makes this very private and desirable. Large fenced yard new driveway Great location for commuters, shopping and schools. Wonderful backyard for entertaining. No smokers Pets with prior approval. Asking first and security. Available now. 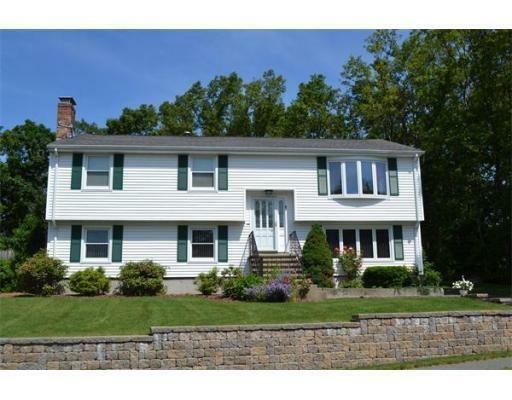 Single Family California ranch home located in Andover. huge gourmet kitchen formal living and dinging room private backyard with carport garage 2/3 baths huge ranch great schools abuts Harold Parker reservation walk hiking private pond in rear of property Large back deck great for grilling and spending time outside. Plenty of off street parking. New covered enclosure for cars . 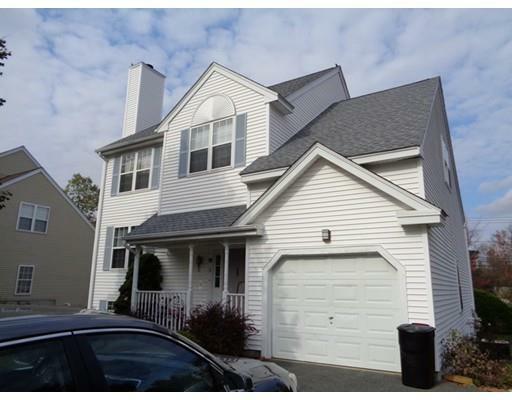 clean and spacious, large bedrooms, master bedroom with large walk in closet and full bath. October 1st move in occupied call with some advance to show pets negotiable for extra $$$.Flexible terms move in costs with good credit report to be negotiated .Pets not wanted but considered . Sought after 1st floor master suite. This luxury unit has all the bells and whistles and in great condition. Granite and stainless kitchen with cherry cabinets and added tiled backsplash. 50K finished walk-out bsmt complete with wet bar, cherry cabinets & granite perfect for entertaining or in-law or guest suite. Quality thru-out, trex decking, Kohler fixtures, & GE profile appliances, hardwood floors & recessed lighting. Wooded view. Center Location. June 1st Occupancy. Absolutely no pets and no smokers. Please submit attached paperwork and email agent for link to online application.